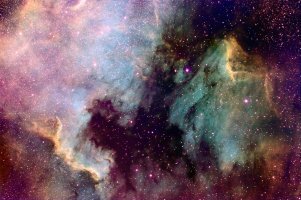 Nebulae are among my most successful body of work. 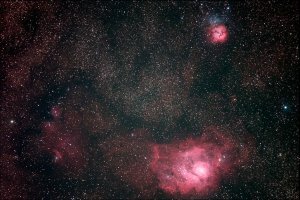 This is especially true for narrowband images of nebulae, with the dense narrowband filters able to cut through the haze of light pollution in my back yard. 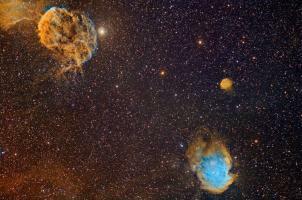 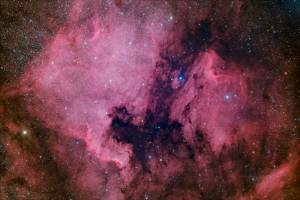 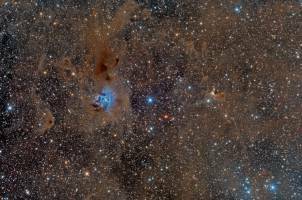 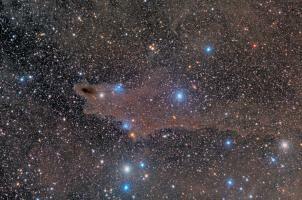 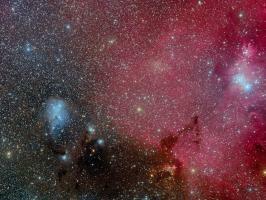 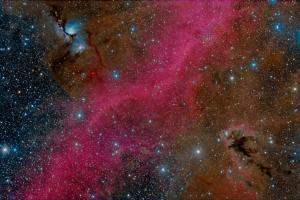 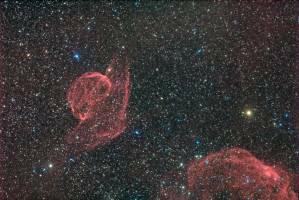 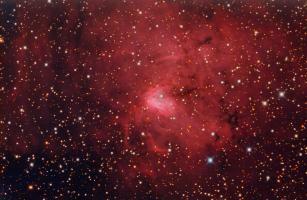 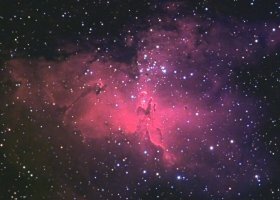 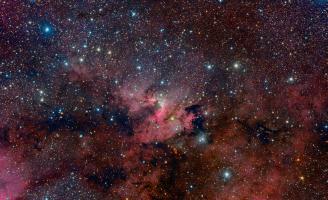 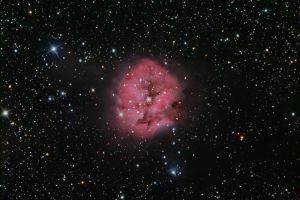 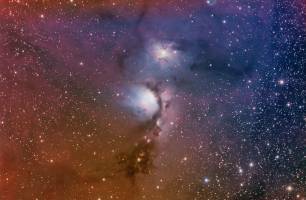 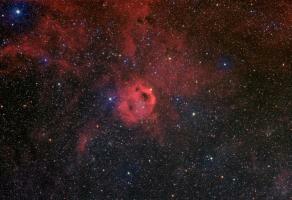 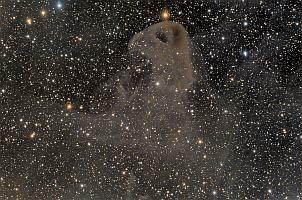 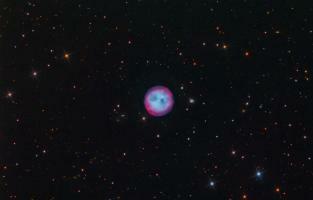 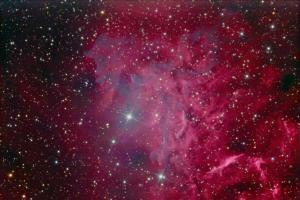 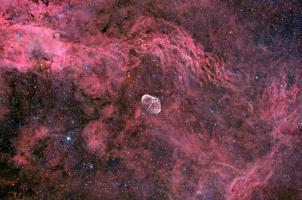 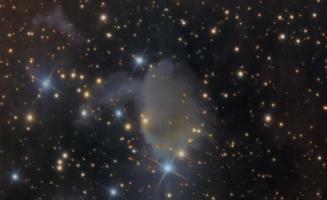 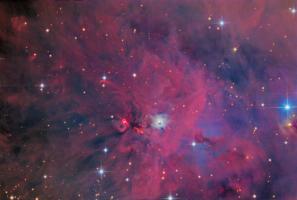 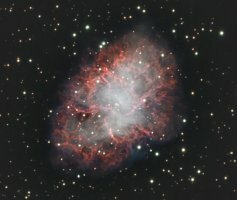 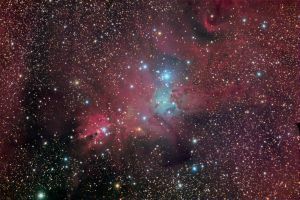 Most nebulae are challenging to see from my back yard because of the light pollution present. 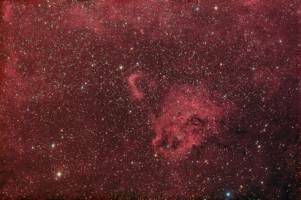 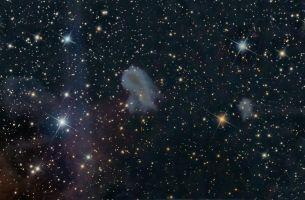 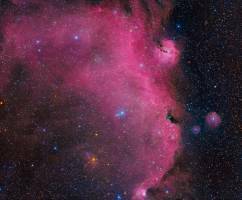 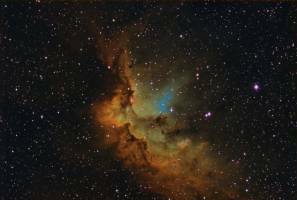 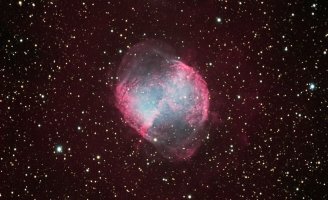 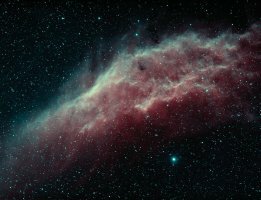 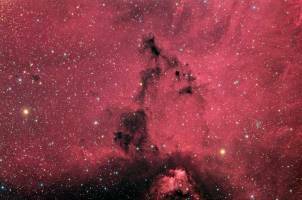 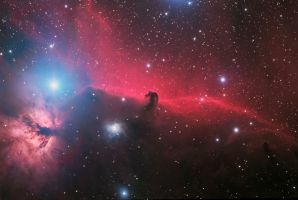 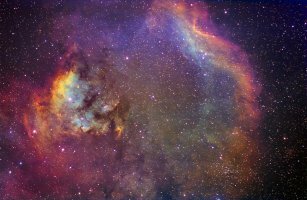 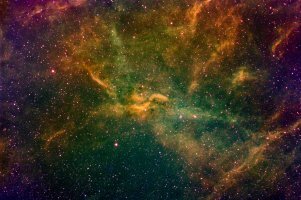 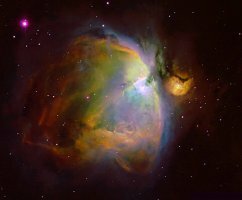 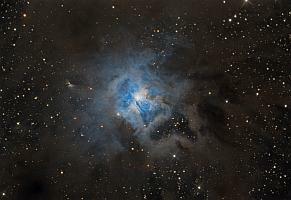 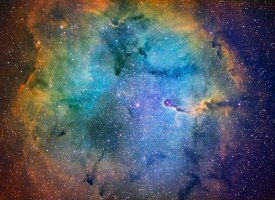 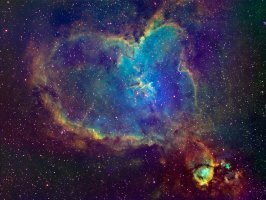 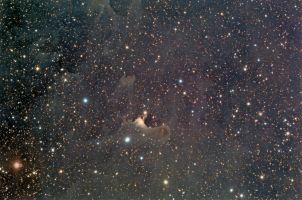 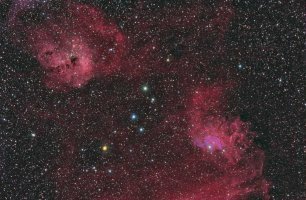 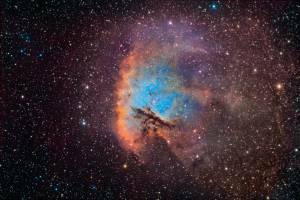 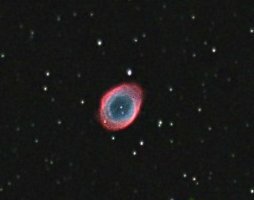 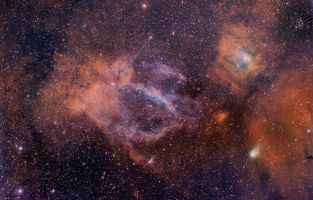 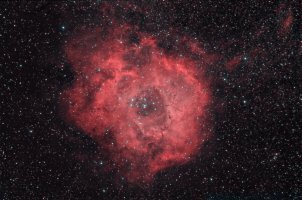 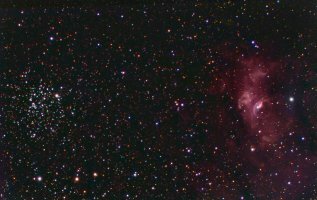 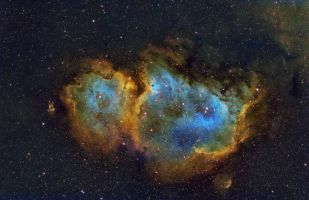 Regular color imaging (RGB) is also tough because it can be a challenge to differentiate faint regions of the nebula from gradients brought on by light pollution. 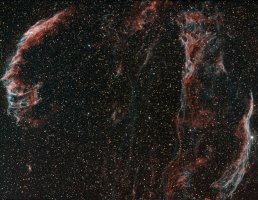 The Veil Nebula The "Philippine Nebula"